A collectible book will capture the beautiful images and stories behind the ‘forms and scapes®’ project. Set in iconic Australian landscapes, streetscapes and architectural settings, dance companies from around Australia will be captured in the environment. 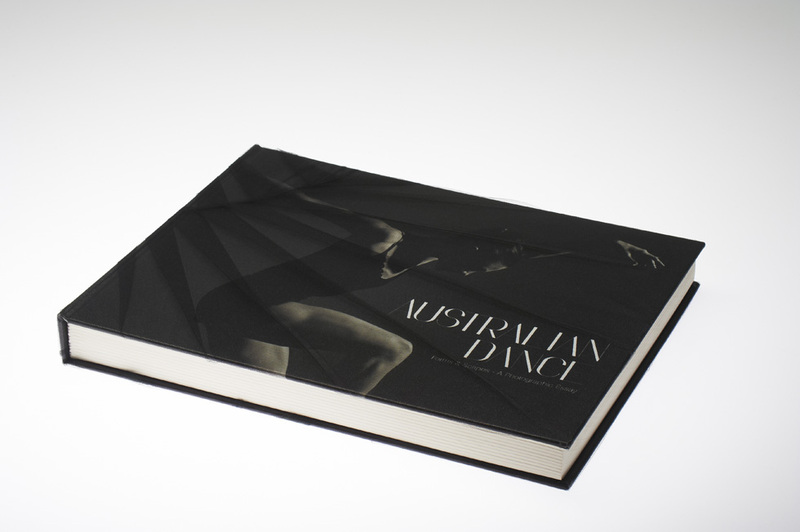 High quality design and production values will make this book highly collectible and a sought after coffee table piece. Corporate gifting will take the form of limited edition, customised editions. - launch date to be confirmed.